One thing that virtually all successful businesses today have in common? They make important decisions based on insights derived from their data. And you can become your company’s (highly paid) Big Data pro via the Ultimate Data & Analytics Bundle. This collection features over 130 courses on the tools underlying data analysis, and it’s now over 90 percent off from TNW Deals. Learn to gather large amounts of information, discern patterns within them, and apply your findings to maximize the success of your business. You’ll cover all the industry-standard data analytics software, including the R programming language, the SAS data management platform, and much more. On top of that, you’ll dive into important technologies, such as Hadoop, Cloud, Tableau, MongoDB and Informatica — all of which will allow you to manage, process, and interpret loads of data with startling ease. Most of the courses provide certificates of completion to add to your resume, and you’ll access online support provided by data science experts. Courses are regularly added to the library as well, which you can access for life. 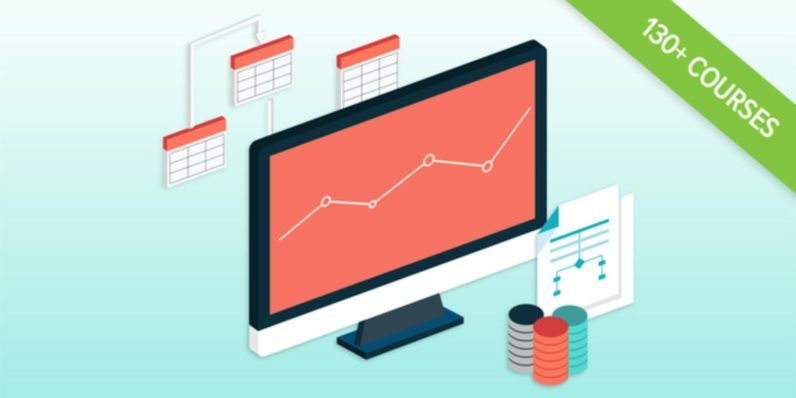 Get started towards to big data mastery with the Ultimate Data & Analytics Bundle, available for just $39 on TNW Deals.